Simply hilarious! 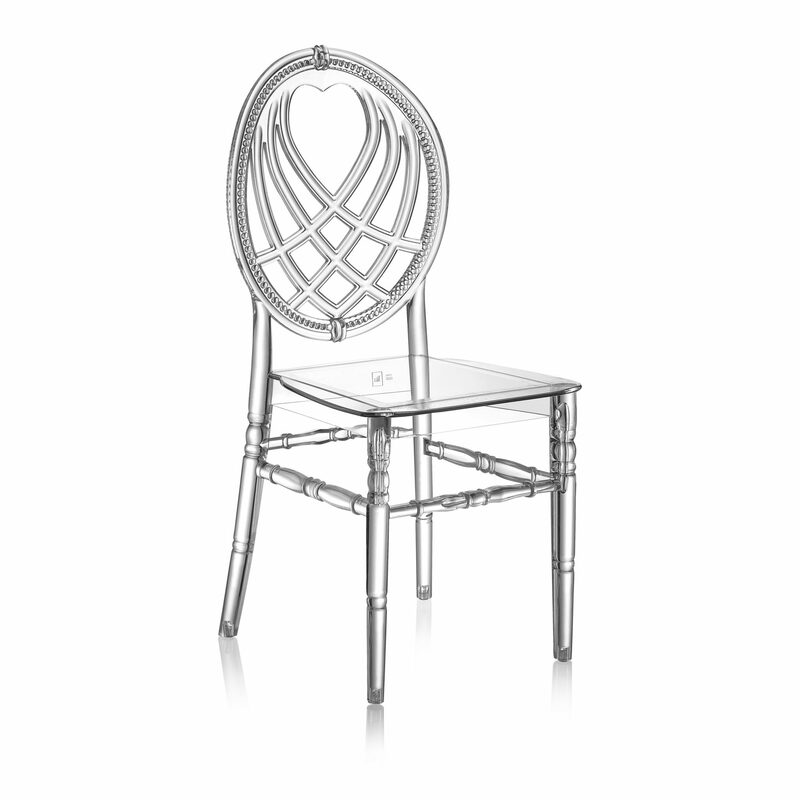 Our OXO chair is our new member of our wedding range for upcoming season. OXO is completely a good choice for wedding halls, hotel ball rooms, pools and outdoor wedding organisations. It’s round and sophisticated back makes the chair more elegant. Can be stackable up to 11 pcs and would be useful for both indoor and outdoor events. 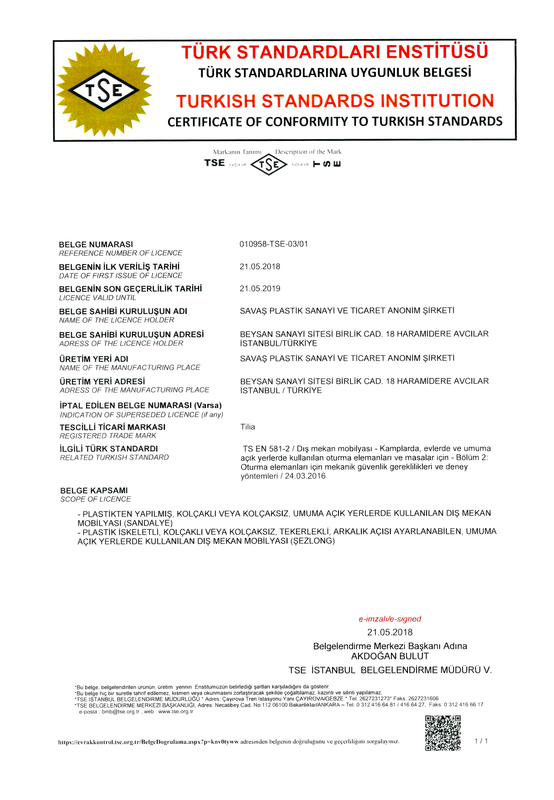 Tilia is a brand of Savas Plastik A.S.